Today was our fortnightly church coffee group for mums... and we had a special male visitor. No ladies, it wasn't George Clooney or Brad Pitt... it was my special husband (who to me is way cooler than any of those other guys). I think he felt a tad out of place as well all chatted about the usual (pregnancy, birth, and other motherhood stuff). But then it was his turn to share (as that was why I had invited him). He thanked us all as mothers, on behalf of all men everywhere (haha) for the amazing and usually thankless job we do as carers of our families. 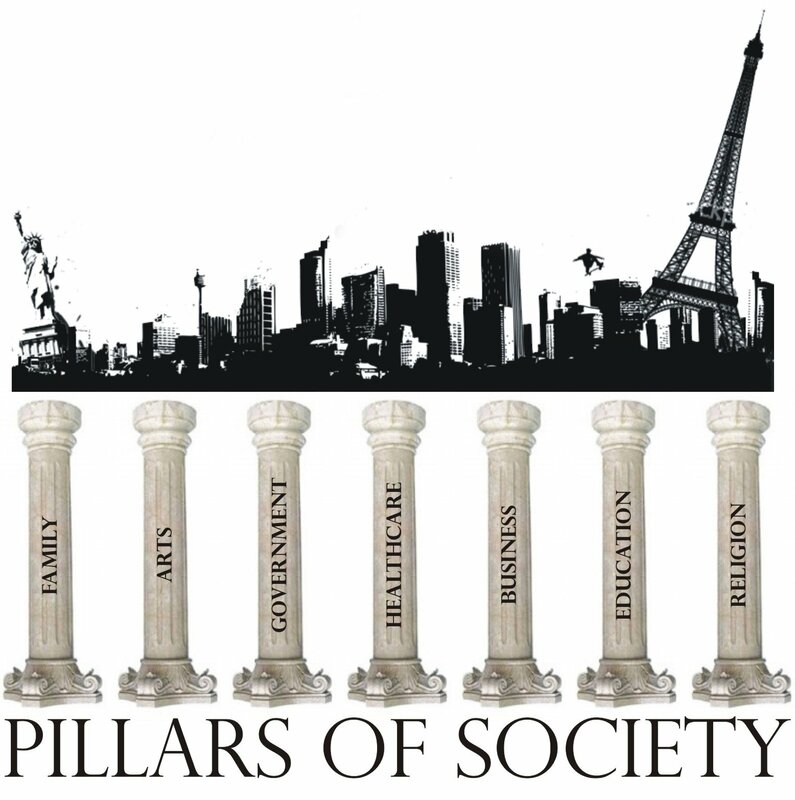 Among other things, he also spoke about the pillars of society... the important parts that make up a healthy society. He pointed out that "family" was one of those pillars... what we do is important - essential to a healthy society. I have found over the years that when people used to ask me what I did, I would reply, "Oh, I'm just a mum". Society doesn't seem to esteem the role of parenting like it used to. So whether you are a stay at home mum, a mum who works full time or part-time, you are important and valued. Your role is very important and needed. Thanks honey for reminding us about the importance of our role. what a man what a man what a mighty good man. What an awesome thing to say to mums. It can be a thankless task sometimes. I hadn't thought of it like that, but family is a pillar. What a great thing to think about! He's buttering you up for another whippet. Oh my goodness, I can't imagine my husband getting up in front of a group of women to speak. How wonderful!!! What is his profession? Family, to me, is the number one, most important pillar in society. 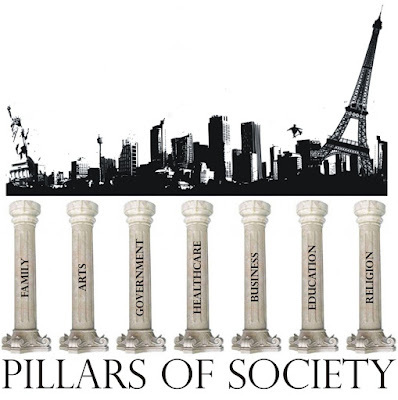 Without strong families the rest of the pillars wouldn't have a base to stand on. Perhaps family should be the foundation rather than a pillar. Hum.....?????? My husband comes home from work frequently to tell me that he is so glad he is married to me rather than the backstabbing, b-------, who bicker and gripe all the time that he works with. He exaggerates, of course. Only a couple of the women he works with are like that. The others are really sweet. But, I did learn a long time ago that nagging, etc.... doesn't work. Why did I get off on this? I don't know. Hope you got my email Julia... but for everyone else wondering, my hubby is a youth pastor (has been in youth work for the last 13 years)... and he's a great dad too! great post Kristy! I totally agree with the pillar thing. An awesome word to share!